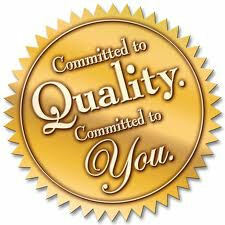 We offer Expedited Production shipping! 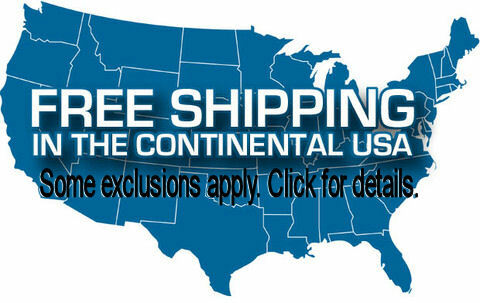 We also ship to destinations OUTSIDE of the continental U.S.! The shipping is free to most residential addresses. If you live in a subdivision where gate access is required the freight carriers may ask for an additional access charge. That charge is at the discretion of the freight carriers and not something that we assess. The freight carrier may be able to meet you at a location close to your home but not inside the community without an additional charge, you could arrange that with them when they call to schedule the delivery. This includes deliveries to neighborhoods and streets that require gate access, narrow or one way roads and cul-de-sac streets. Your new spa cover order will be processed upon receipt of your completed order form. Once the cover has been shipped, you will receive tracking/delivery information via email. 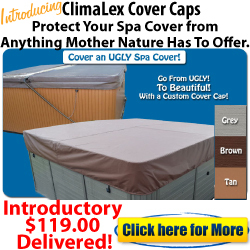 Your spa cover will be shipped in a box that will be approximately 4' (H) x 8' (L). The shipment is too large to be sent via UPS, FedEx, etc. Because of this we ship all of the covers via common carrier, LTL trucks. It is imperative that you provide your current and correct contact information on your completed order form. Failure to do so will delay delivery of your spa cover and may result in storage fees assessed by the freight company should the cover be at the terminal for an extended length of time. All deliveries are made Monday through Friday excluding holidays. Our freight companies (Estes Express, RAC Transport, or similar) will schedule a time frame for delivery directly with you. This most often is a 3-4 hour window and the times are not actual or guaranteed. Any delivery appointment questions should be directed to the carrier themselves who can be reached at the phone number provided with your shipping notification. If you schedule an appointment for delivery and are not home when the driver arrives, you may be subject to a redelivery fee. Someone MUST be present during delivery to inspect the shipment for damage. If you leave a note for the driver, you are authorizing them to leave the cover in your possession regardless of damage. With that, you are accepting FULL RESPONSIBILITY for the cover and will have to file the freight claim directly with the freight company should there be any damage. If your spa cover is damaged and you refuse the delivery or you are given an exception number by the driver and the damage is noted on the freight bill, contact our office as soon as possible so we can file the freight claim directly with the freight company. Once we receive confirmation from the shipping carrier that the cover was delivered damaged we will build and ship a new cover to you. Rest assured this will be given high priority and we will keep in contact with you during the process. 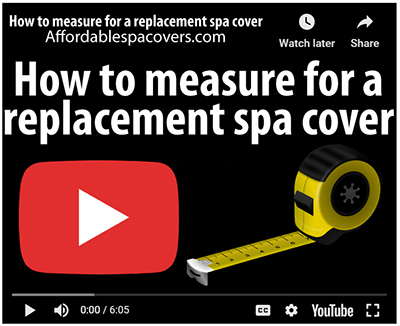 All spa covers must be inspected prior to signing the delivery receipt. Look first at the box for any damage. If the box has visible damage, open the box. If the cover is damaged DO NOT SIGN the delivery receipt. IF THE COVER IS DAMAGED THE SHIPMENT MUST BE REFUSED. IF THE PURCHASER OR ANOTHER PERSON ACCEPTING THE SHIPMENT ON THEIR BEHALF SIGNS FOR A DAMAGED COVER AND THE DAMAGE IS NOT NOTATED ON THE DELIVERY RECEIPT, AN EXCEPTION NUMBER IS NOT NOTED, OR THE DELIVERY IS NOT REFUSED THEY WILL BE RESPONSIBLE FOR FILING THE FREIGHT CLAIM DIRECTLY WITH THE FREIGHT COMPANY. AFFORDABLE SPA COVERS OR ITS AFFILIATES WILL NOT BE RESPONSIBLE FOR CLAIMS, REFUNDS, OR REPLACEMENTS IF YOU SIGN FOR A DAMAGED SHIPMENT.